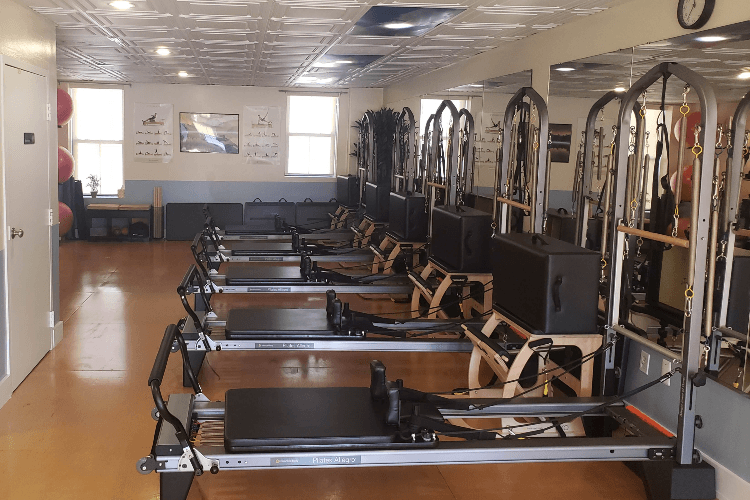 We offer professional Reformer classes, classical Mat Pilates and abs and back classes (small group classes of 4-7 members). 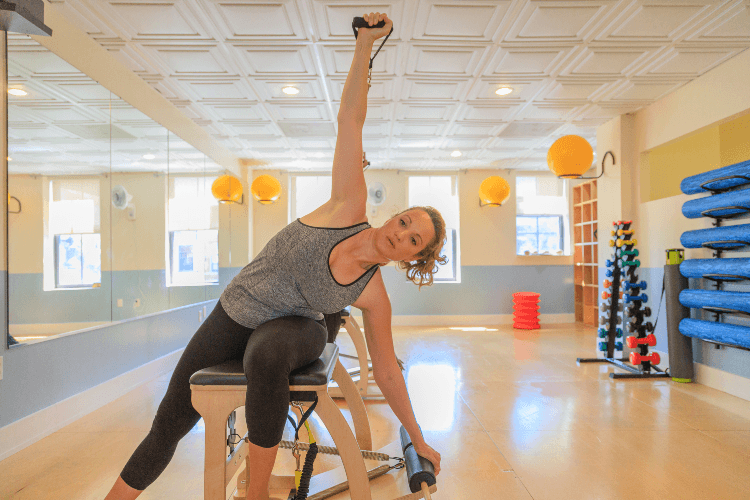 Our classes are extremely affordable and a bargain as compared to the other Pilates studios, so don’t miss this amazing chance to enjoy amazing exercises in a way that won’t leave you feeling ragged. We know you are tired of feeling like you just can’t finish what you started. And we’re here to help. Treat your special mother to a special gift this year! Click the button below to purchase a gift card for her to DC Pilates. 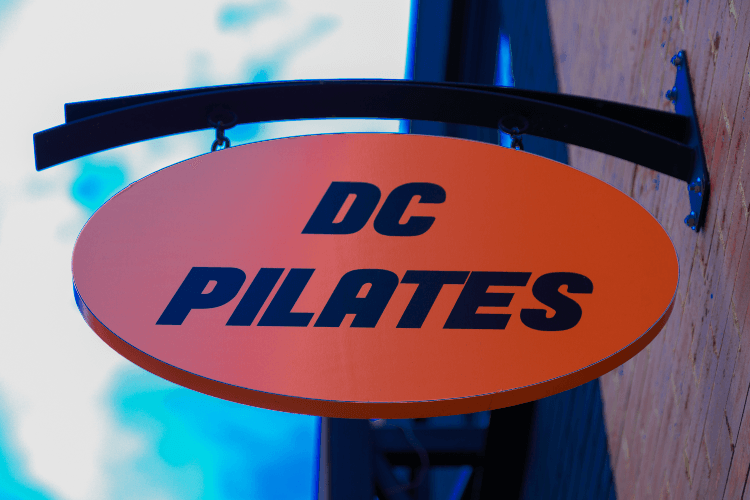 If you have any questions, please call (202-543-4600) or email us (dcpilates@dcpilates.net). Great studio! Welcoming, patient, exceptional attention paid to each individual client for form etc. Would highly recommend! Classes are fun and instructor takes time with students. Like that classes are small. Have seen improvement with my core and overall toning of body. Would recommend. Love, Love, Love the Instructor, it was an awesome experience. He was very patient, made it easy for us newbies, very knowledgeable. I am feeling the workout and looking forward to the next visit. Small class, highly recommend!